/ Should I Have Joint Replacement Surgery? 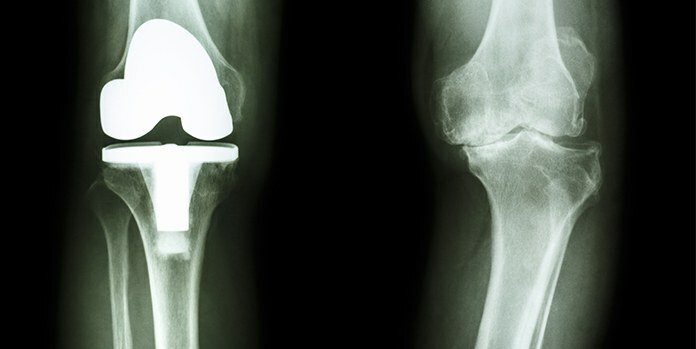 Should I Have Joint Replacement Surgery? Some clients have asked whether or not they should have a joint replacement. This is a difficult and personal decision. Determining whether or not someone needs a joint replacement requires a thorough health and lifestyle assessment along with diagnostics such as an MRI and X-ray with a surgical consultation. Since, Kinesiologists are not surgeons and cannot specifically tell a client to have surgery or not what can we advise? There are a couple of quick questionnaires that can assist you in deciding whether or not surgical intervention is needed. The Oxford scores evaluate how the quality of pain you have been and how that affects your ability to do activities of daily living. Oxford also has a pain score which is measured on scale of 0 – 10 from no pain to severe pain. Another pain scale is the Visual Analog Scale, which is 0-10, but also has a colour gradient; it can be used to evaluate pain during specific activities. Use these every 4-6 weeks to track the development of your condition or disability as well as how effectively a treatment plan is progressing. Pre-surgery exercise therapy that includes flexibility and strength training has been proven to assist with pain management and reduce the time it takes to return to pre-surgery functional levels. Although, recovery is 6-12 months, clients with a properly designed progressive exercise programs do get back to doing more activities than they were before the joint replacement, this is especially true if they have had some past history of participating in the activity. Lifemoves recently had one client who was able to post-pone their joint replacement surgery for a couple of years by combining strength training with Fascial Stretch Therapy. We are looking forward to seeing them again once the site of surgery has healed and they are discharged from Physiotherapy. When considering surgery keep in mind the long-term impact your decision may have on your quality of life – positive or negative. If you are struggling with osteoarthritis and need some guidance please call us at 604.283.1858. We would be happy to help.